Religion, politics and death. The story of humans and their need to belong. Charismatic individuals throughout history have succeeded in destroying the lives of entire generations. Jim Jones is no exception. This book explores the early years of Jones childhood and a glimpse into possible psychological effects of his upbringing. 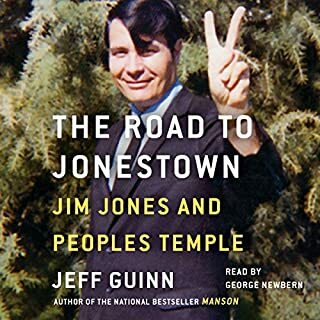 The Road to Jonestown is a must read for anyone fascinated with human behavior.